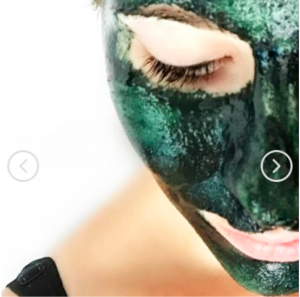 Zoe’s Spirulina Face pack – The product stands true to what it claims! Zoe’s Instant Glow Spirulina Facepack – The product stands true to what it claims! I just bought this product out of curiosity at a point of time when I was terribly troubled by acne and dull skin. The first time I used it, I immediately felt a difference in my skin. 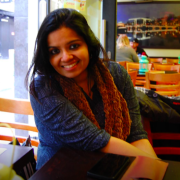 My skin had a nice glow and the texture improved, which even people could notice. Also, it did help a lot with my acne as well. With every use, my skin just got better every single time. I’ve been loaded with compliments ever since and the credit goes to Zoe! The product stands true to what it claims! It is both user and pocket friendly! It’s a wonderful product and would highly recommend to my family and friends (which I’ve already done and have ordered for my family)! GREAT WORK TEAM ZOE! Keep up the good work and wish you tons of success! Spirulina, the world’s first superfood, is a blue-green algae which is one of the most nutrient-rich foods on earth. Our face mask not only helps you look fair; but also cleanse your pores. It is loaded with antioxidants, which means that it is effective at lessening the effects of sun damage and sun burns. It also reduces the appearance of fine lines and wrinkles. In your daily routine lives… your skin is exposed to all kinds of harmful things, bacteria and dust like: pollution, germs, dirt, chemicals and sun rays. 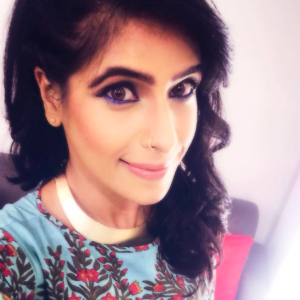 And slowly and steadily all of these damage your skin with spots, pimples, dark patches, sun burns, bacterial pores and makes your skin look dark, dull, weak and non-appealing. This face mask is 100% natural, and suits all skin types. We recommend you to apply this once in 3 days. 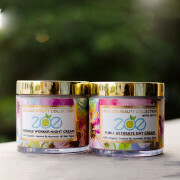 1 Organic 9-In-1 Ultimate Day Cream – Feels So Good! 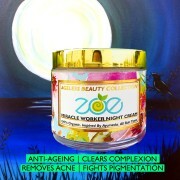 2 MIRACLE WORKER NIGHT CREAM – A MIRACLE WORKER! 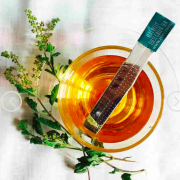 3 FLAT BELLY TULSI GREEN TEA – SEE THE CHANGE IN YOU! 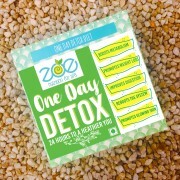 4 DAY DETOX – Definitely recommend for a quick detox! 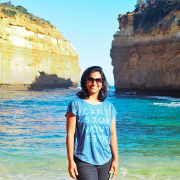 5 1 Day Detox – Gave their 1 day detox a try and was absolutely thrilled to have lost 1.5kgs in one day! 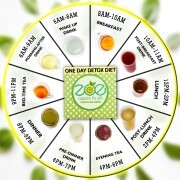 6 Zoe’s One Month Detox Plan – Lost 2.3kgs For Just 2 Detox – Totally encouraging! 2 More Weeks To Go! 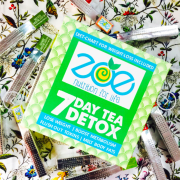 7 Zoe’s 7 Day Tea Detox – I highly recommend these teas to everybody for healthy living! 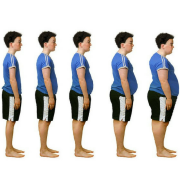 8 Lost 1.5 Kgs with the one day detox, and didn’t gain it back! 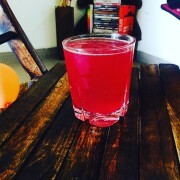 9 5 veggies juice – improved my metabolism!